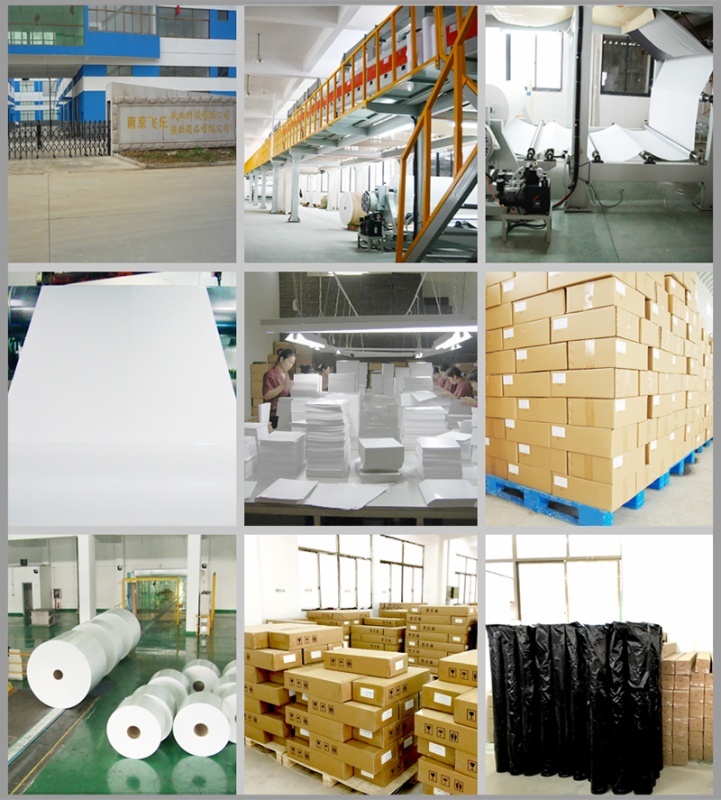 • White or light color polyester fabric garment or sublimation blanks.For best results, use fabric with tight weave. 6) For fabric sublimations press at 400o for 35 seconds at medium pressure. For the iPhone Cover press at 356° for 120 seconds with medium pressure. 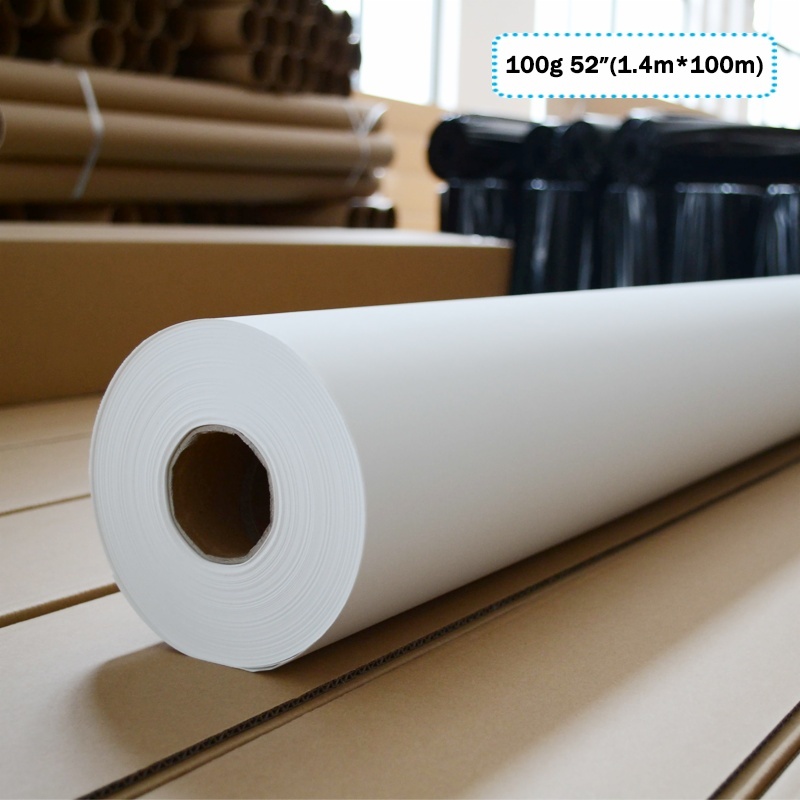 Anti-curl 97% Transfer Rate Sublimation Roll 90gsm for Large Inkjet Printer Sublimation heat transfer paper 1. Heat transfer print Style: penetration heat transfer Feature: feel softly, colorful, washable. good hand feeling, air permeability, and environmental protection. Delivery: 15days after confirmed. 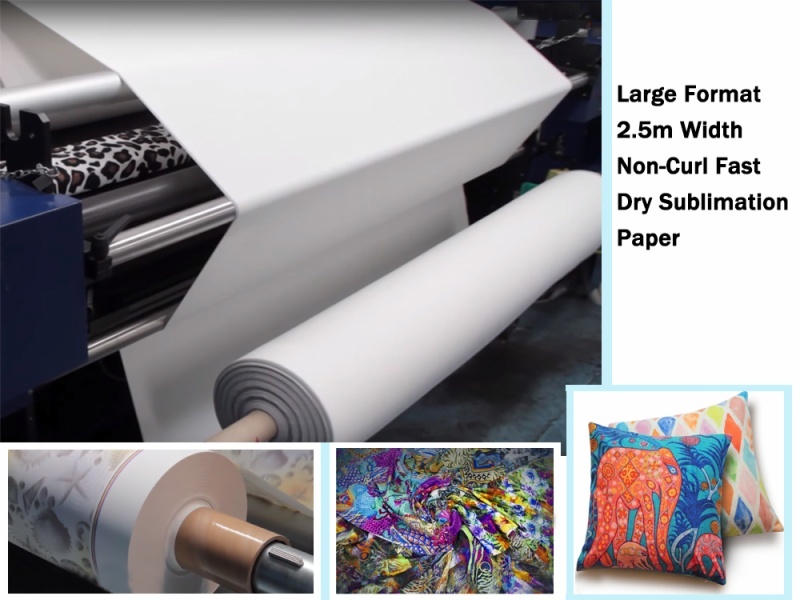 Normal Dye Sublimation Transfer Paper 1) Heat transfer paper is the carrier for the ink to be brought to your item; 2) You want it to work clearly and precisely. 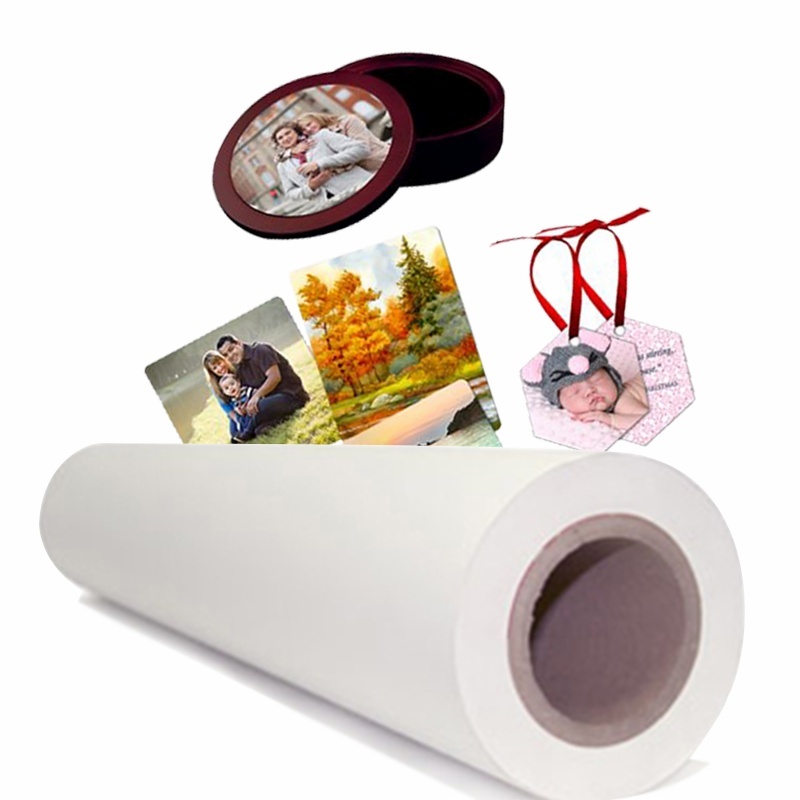 The paper needs to hold the image well and release the ink easily. 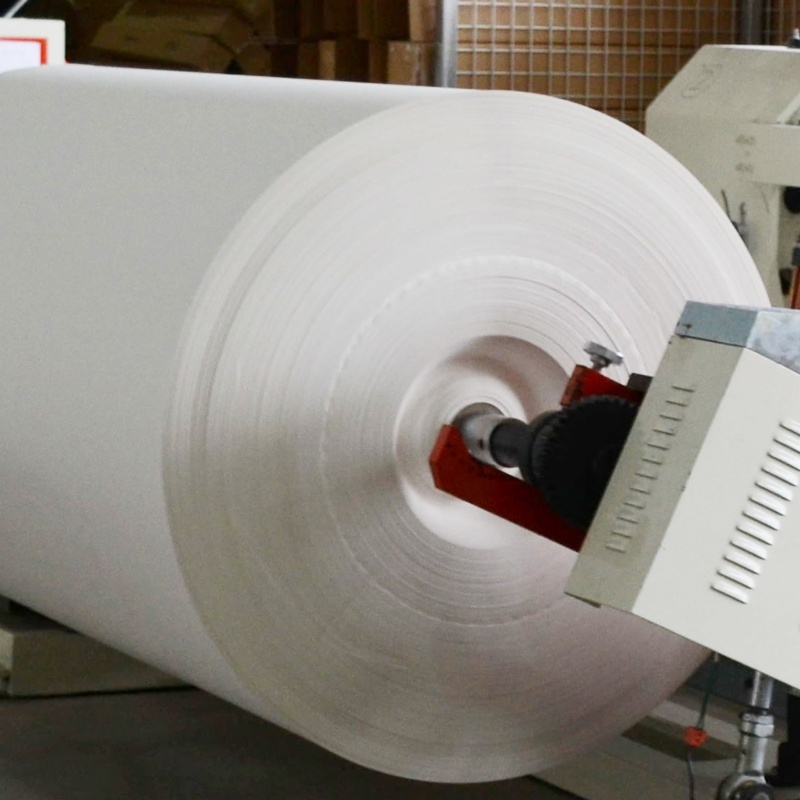 3) Sublimation papers have been tested and worked successfully on most brands of inkjet printing 4) Systems with sublimation inks, like Epson, Mimaki,Mutoh, Roland, Ricoh, etc..